This is the 2011 Volkswagen Jetta SE. The Volkswagen Jetta stands out among small cars with ample passenger space, a huge trunk and good fuel economy ratings. 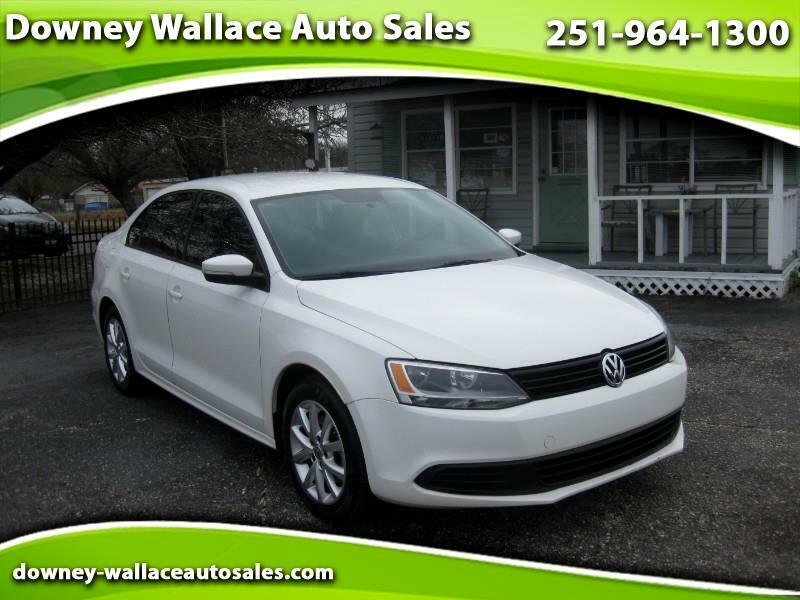 If you want a small car but do not want to sacrifice space in the trunk or have your passengers feel cramped then consider this 2011 Volkswagen Jetta. The Carfax report shows 2 prior owners. Carfax also shows an accident in March 2018. That accident resulted in damage to the right rear. The vehicle was functional and the estimated damage was less than $1,000. Knowing the cost to fix anything these days, I’d say that damage was very minor. Today that area looks as if nothing ever happened. This is a great looking car with great gas mileage and great safety ratings. Hurry in today and check it out in person.